Danielle, our Volunteer Coordinator, comes from a small town in the Central Valley, and moved to Los Angeles when she started college. She has a Bachelor’s degree in Classical Civilizations from UCLA, and studied Anthropology as well. After graduating, she first worked for a startup publishing company. 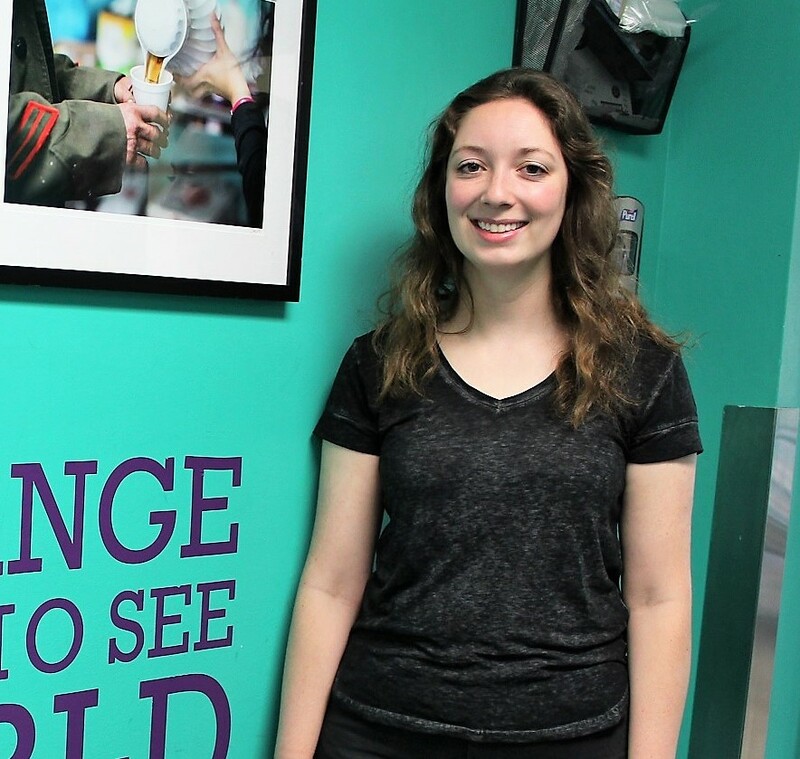 Prior to SFC, Danielle had been working at the Natural History Museum, and was interning at the Museum of Tolerance. Danielle decided to work at St. Francis Center, because she wanted to work somewhere where she was giving back to the community, and felt good about what she was doing at the end of the day. She is excited to bring her passion for helping others to the role, and to meet all of our wonderful volunteers. In her free time, Danielle enjoys hiking, listening to music, hanging out with her friends, and traveling.